The 2019 Silverado price has not yet been announced, but we expect it to start at about $29,000 for the 2019 Silverado 1500 and top out around the $70,000 mark for the Silverado 3500HD. 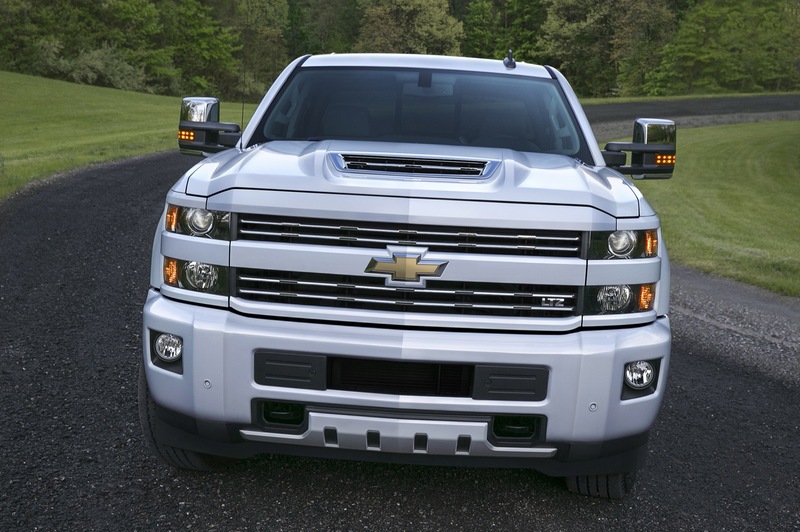 The price for the upcoming 2019 Silverado Medium Duty models is currently unknown. 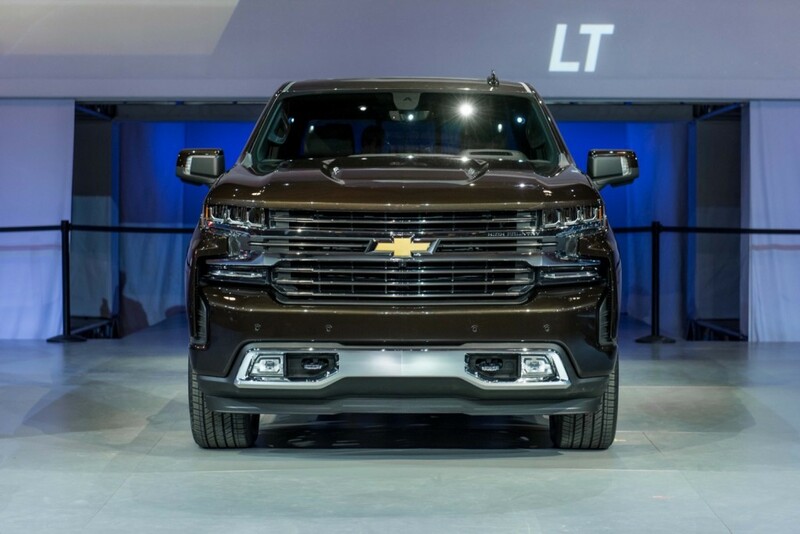 As of February 2018, Chevrolet has not yet announced the 2019 Silverado 1500 price. However, we expect the all-new Silverado half ton to start around the $29,000 range for the base work truck configuration, and go up to the $65,000 range for the fully-loaded model. Pricing for other trim levels will fall between those. We will narrow down details as Chevrolet releases more information on the engine. We expect the 2019 Silverado Heavy Duty models to carry over pricing from the previous model year, starting around $35,000 for the 2019 Silverado 2500HD model and $36,000 for the 2019 Silverado 3500HD model. The models will likely top out around the $75,000 for the fully-loaded models. Chevrolet has yet to announce pricing for the 2019 Silverado Medium Duty models, consisting of the Silverado 4500HD and Silverado 5500HD. However, it’s likely that the vehicles will start around the $40,000 range and top out around $70,000 for the most range-topping models.